Come spend two days at CrossFit New England and see firsthand what it takes to build a Center of Excellence. Come spend two days at CrossFit New England and see firsthand what it takes to build a Center of Excellence. During the Immersion, we pull back the curtain to give you an inside look at the way CFNE operates, creates community, and develops our coaches. 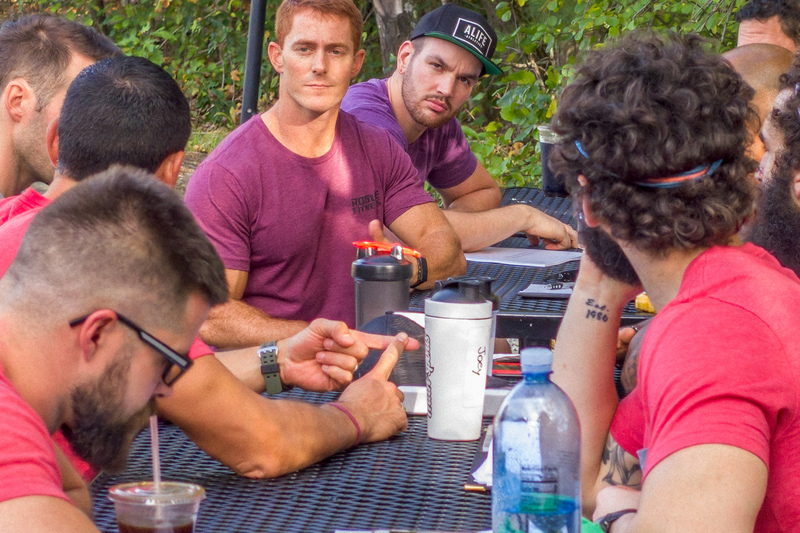 You’ll be coached by Ben and head coach Harry Palley, critically break down coaching and class procedures, observe staff meetings and analyze programming. You’ll also learn how the business is structured on a systems and organizational level, as well as how we create and disseminate a vision that promotes passion, clarity and accountability throughout your business. 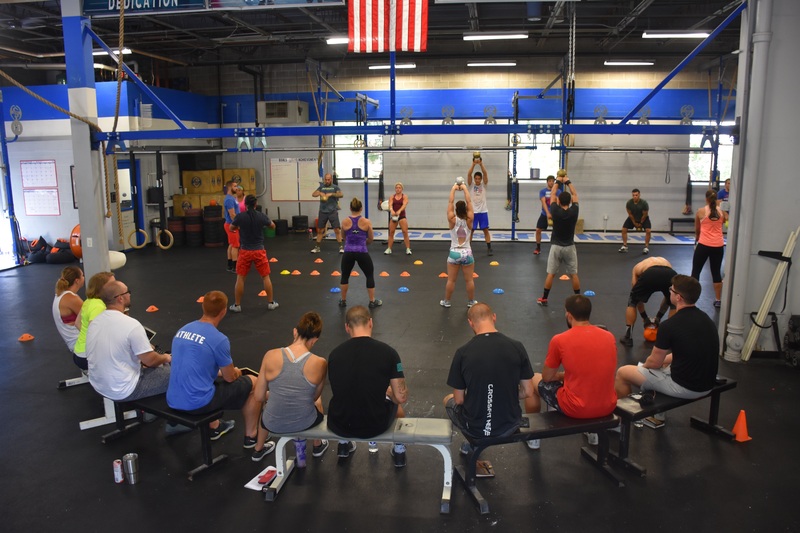 Since 2015, we’ve hosted over 170 affiliate owners & coaches at CrossFit New England for this program. We’d love to add you to that list. Please note: In order to maximize effectiveness, we limit each session to 8 participants. 1. Step away & get some distance. Giving yourself permission to look at the business from a higher point of view is both rare & valuable. Running the business every day, being in the gym, putting out the fires … sometimes makes it hard to distance yourself enough to know if you’re headed in the right direction. 2. Learn from our mistakes. The Immersion is designed to present you with how we do things, & also give you all the context for how we ended up there — covering a lot of our screw-ups along way. 3. Get feedback & ask questions. Sometimes when we’re busy running our own businesses, we stop seeking out & receiving feedback. We get our blinders on & we’re focused on moving forward, sometimes to our own detriment. Often times we don’t know who even to ask for feedback, or what questions we should be asking. At the Immersion, you have that opportunity. You’ll be able to not only ask questions & bounce your ideas of Ben & Harry, but you’ll also have 5 or 6 other owners & coaches who are in the same boat as you who might be able to offer valuable feedback. Again, this is rare & valuable. We’ve got a lot to cover, and not a lot of time to do it, so be prepared for two days jam-packed with participation, shadowing, coaching, conversation, and questions.